Sam Travers is an ordinary guy desperately trying to preserve his sense of purpose in the months following an accident at work that has left him disabled. Still his life is good with a loving wife and young daughter who adores him like only a little girl can. But one morning, an unexplained gun shot that leaves no physical evidence sets into motion a series of events that puts Sam on a collision course with a darkness that has been brooding in the quiet rural hills for at least 150 years. In typical Dellosso style we are plunged headlong into the life of a simple man facing extraordinary and impossible circumstances. Sam must face ethereal enemies from the past, a very flesh and blood enemy stalking him in the present, and before all is over his greatest enemy of all – the one that abides within. For reasons he can’t explain Sam has been writing in the hand of long dead Civil War officer about an evil desire that brought his ruin. Perhaps it is because of the cognitive problems he has been having since his accident. Or perhaps it is because of the darkness that seems intent on using Sam to finish what the Civil War officer failed to complete. The cast of characters is perfect to tell this compelling story of fear and redemption. Molly, Sam’s wife loves him dearly but is in constant fear of what her husband’s condition might drive him to do. Eva, his daughter, has been warned by a mysterious visitor to be sure to remind her father of God’s love. And then there’s Tommy. Something horrible happened between Sam and his brother, Tommy, years earlier. Something so horrid it has been repressed and only now begun to break through into Sam’s present. 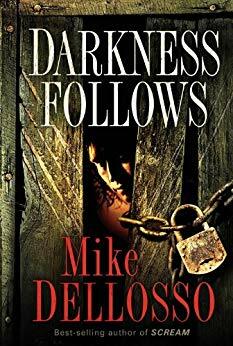 A good as Dellosso’s earlier works are, he has reached his stride in Darkness Follows. The characterizations, prose and timing are spot on and serve to move the story along to its fitting conclusion. And, he has given us the perfect villain. Sam and Symon share a common enemy, a darkness that wants to consume them. Both are haunted by things they remember and things they wished they could not. Both are flawed. But what separates the two is love. Symon has shut his heart to the light while Sam has not completely forgotten. The real star of this story is a little girl who sincerely believes God’s love will save her daddy. And at this point, I have to tell you, this is not a horror story. Yes, there’s plenty of suspense. 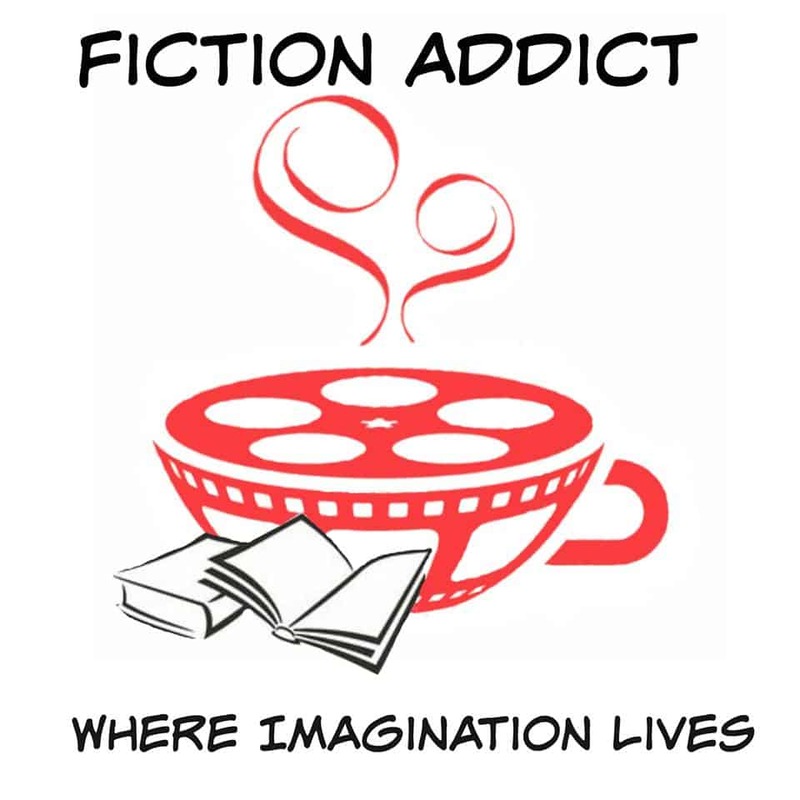 Yes, it’s a thriller. But at its heart, Darkness Follows is a parable of the power of light over darkness, faith over fear, trust over doubt and love over hate. Then he saw it, his shot. It was his only hope. … During the pause between two beats he pulled the trigger.